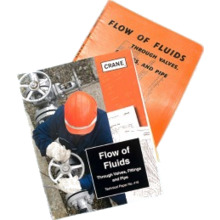 Piping System Fundamentals has been added successfully to your wishlist. Piping System Fundamentals is a complete guide to gaining a clear picture of your piping system. 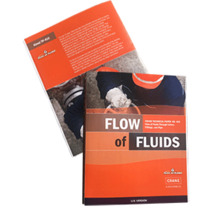 This manual takes an extensive look at the main conditions affecting the operation of a piping system, describing the interaction between pumps, compressors, pipelines, control valves, and other operational components.